Last summer in Las Vegas was incredibly hot for everyone, resident and tourist alike. 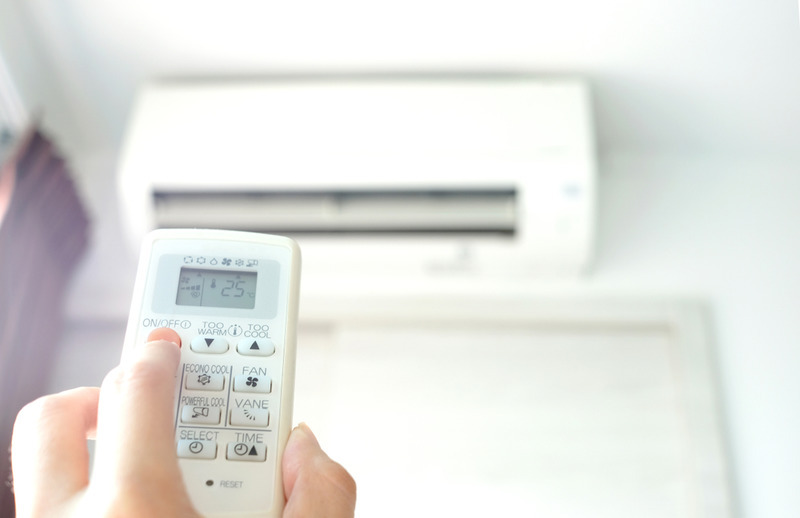 There are nearly 70 days with temperatures of over 100 degrees during the summer, and there are few regulations which require that homeowners and landlords have working AC units in their properties. In fact, this is not as bad as it seems because only a small fraction of Las Vegas residents have no AC unit, but for anyone without such a unit in the area, it will be necessary to hire an air conditioning contractor in Las Vegas NV to get the job done quickly. In Nevada, and particularly in Las Vegas Valley, temperatures can easily exceed 100 degrees during the hottest weather. During this time, the interior of a property can be much hotter than outside. In some cases, older people have died in properties without air-conditioning where temperatures may reach as high as 140 degrees. Heat stress may also play a part in these deaths, so any home where an AC unit is not working, or is not as efficient as possible, is a dangerous place to its residents when the heat increases. While Clark County has a number of fatalities each year relating to excessive heat during the summer time, with an average of 10 people every year, only North Las Vegas has made any effort to correct this problem. Since 1995, this city has had a building code requiring that the homes be installed with AC units that allow it to be kept to a maximum of 70 degrees. Other building codes for Las Vegas, Boulder City and Henderson insist on heating, but do not mention air conditioning. In addition, both county and city officials have made clear that they don’t monitor the number of homes which lack an air conditioner; although many think that it is impossible for modern homes to be constructive without AC units already installed. For renters, Nevada law obliges landlords to repair it or face fines. The landlord needs to do this within 48 hours, and if this is not done then the renters may be able to withhold rent, or have repairs done themselves and then take the cost out of the monthly rent. In 2020, the federal government will stop the importation and production of a particular type of refrigerant, commonly known as Freon. This means that AC units which use this liquid will either have to be changed, or the homeowners will face increasing costs and shortages. A few simple repairs might ensure that the unit does not have to be replaced immediately, and you can also take advantage of other options which will allow you to replace your refrigerant with new versions. For many AC users, the price of Freon has already risen sharply, being about ten times as much as it was only a few years ago. Some homeowners may have an insurance warranty that includes clauses about this refrigerant’s decline. Additionally, they may face high costs for repairs if they don’t find a new alternative to their existing AC unit. It therefore makes sense for homeowners to try to solve this problem by replacing their existing unit, or adapting it so that it can take new types of refrigerant. 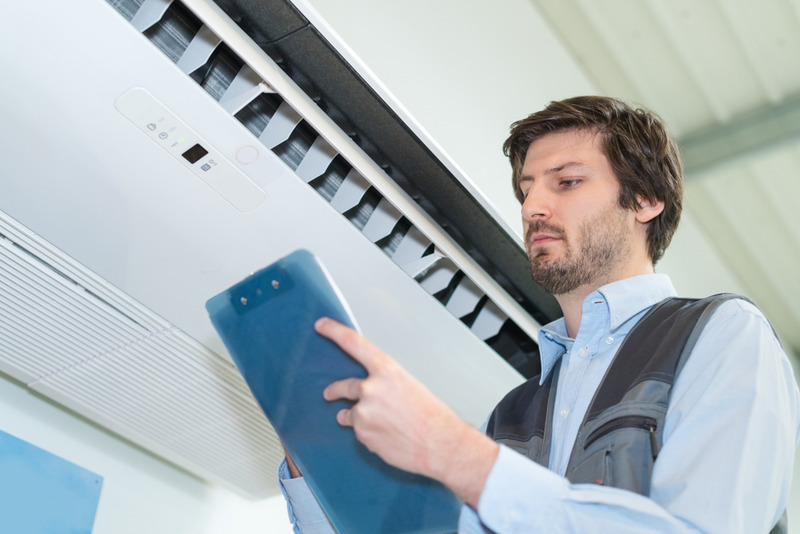 If you want to get the best out of an air conditioning unit, then you will need to find one which operates at a high-efficiency and is able to satisfy the demands of the federal government. Existing recommendations suggest that you buy an AC unit which reduces your energy use by between 50 and 20 percent. Along with regular maintenance and repair conducted by a professional contractor, this can help you to save money as well as reduce the amount of energy that you use per day. Find out how you can get more from your air conditioning unit by reading the energy-saving pages on this government website. This can tell you more about the best type of AC unit to buy, and how to keep it well-maintained. If you have decided that you need assistance with choosing and replacing your air conditioning systems, then you will need a professional team to do it such as Air Pro Master. A professional and experienced team can offer you advice about the right sort of unit for your home. If you are focused upon a particular benefit, such as energy savings, they can help you with this, too. To find out more about how we can help you today, contact us online or call the team at (702) 935-5622 now.